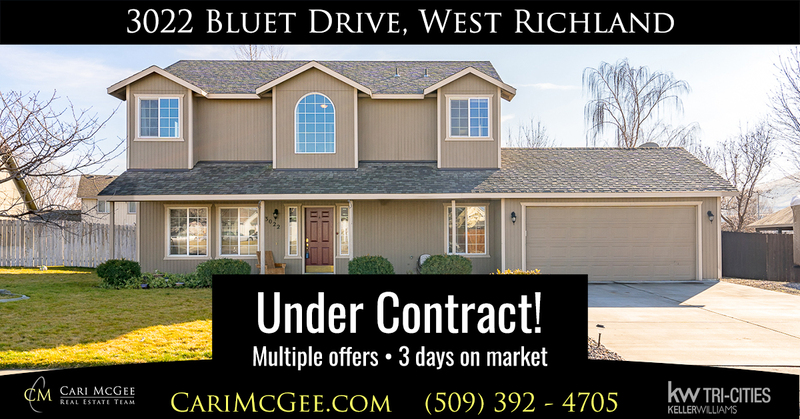 We’re proud to announce that 3022 Bluet Drive in West Richland just went under contract, only three days after it hit the market and after receiving multiple offers. 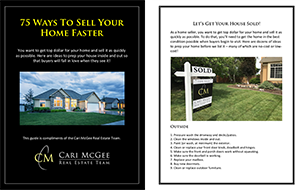 This is a special one for me — who would’ve thunk it, 24 years ago when we were working together at Maurice’s, that one day I’d sell my coworker’s house?!? That’s exactly what just happened! Congrats, Sarah and Tim! 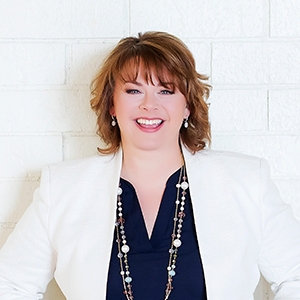 And thank you, Sharon Atchison Staging and Shane Martin Photo!